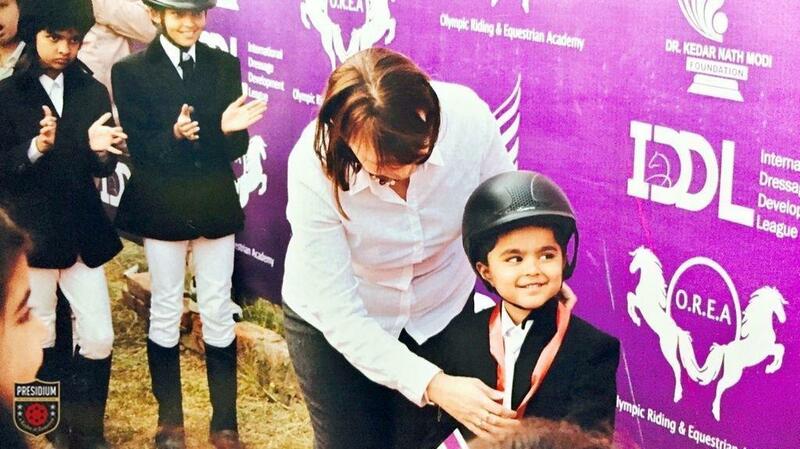 Our young champ, Pranay Sharma of Grade Prep, won a silver medal at International Dressage Development League held at OREA on 20th December. 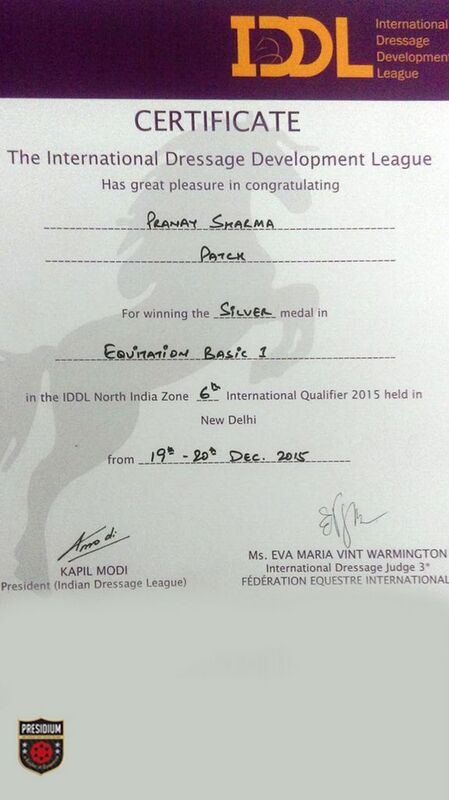 He won in the category of Equitation Basic 1 in the competition which was the 6th International Qualifier of the IDDL North India Zone 2015. 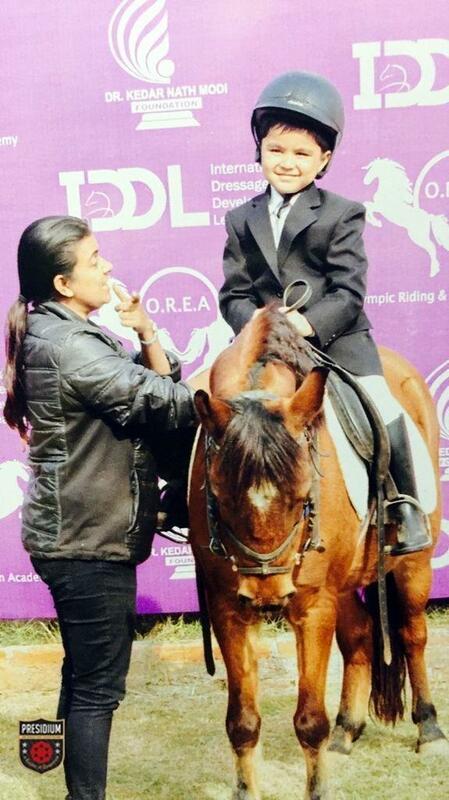 Our future Jockey, Pranay, rode with poise and great confidence. 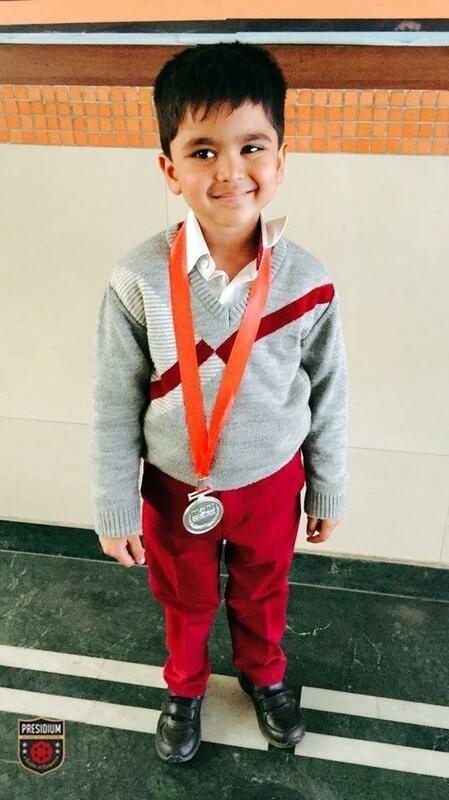 He gave his best performance and made us proud at the event which was attended by participants from schools all over Delhi. 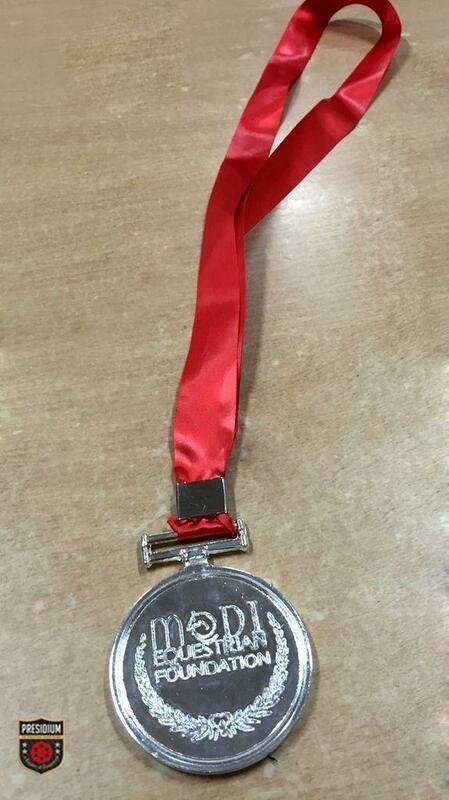 It is yet another proud moment for Presidium. 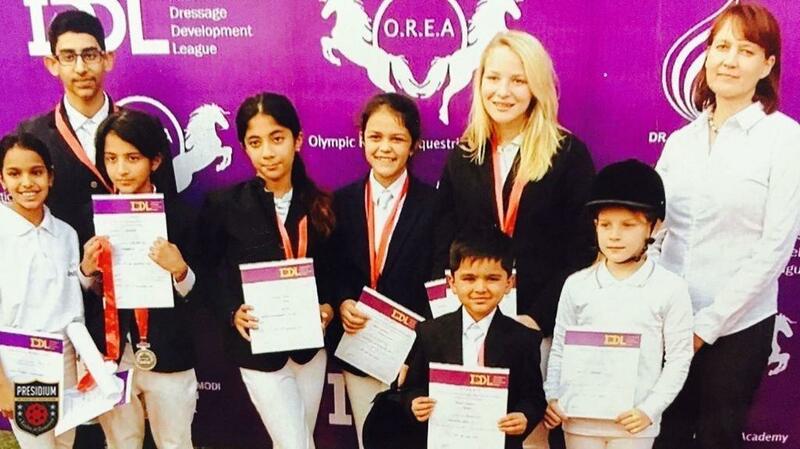 Well done Pranay. We are proud of you.